But who doesn’t? This might sound overly typical, and frankly, I’m not ashamed of that. 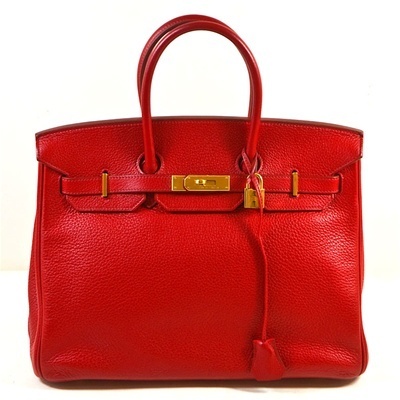 One day, when I am hugely successful and I want to reward myself, I will get my very own Birkin. Until then, I’m fakin it. So my boss and her sisters recently went to England to visit family (which just so happens to be the BF’s family). Luckily, they brought me back an amazing present! Honestly, I would’ve been pleased with a keychain saying “I love London” but that’s just because I’m a touristy loser and I love the little things in life. Of course, I was blown away by what they actually gave me. I’ll start with the bag. Feast your eyes, ladies and gents. She’s a beaut, isn’t she? That’s a pretty darn good Birkin lookalike, don’t ya think? Gosh, I love her. One thing you should know about me is when I really love something, I can’t stop looking at it. I always have to have that something in my peripheral vision, on my person, or in my presence. Needless to say, I immediately put my stuff in this bag and it hasn’t been empty since. Thanks to the Atlanta Activewear girls and my fabulous bag…I’m another step closer to being just like the fashionable Spice Girl, Victoria Beckham. Do you see the resemblance?? Maybe squint a little (tehehe). 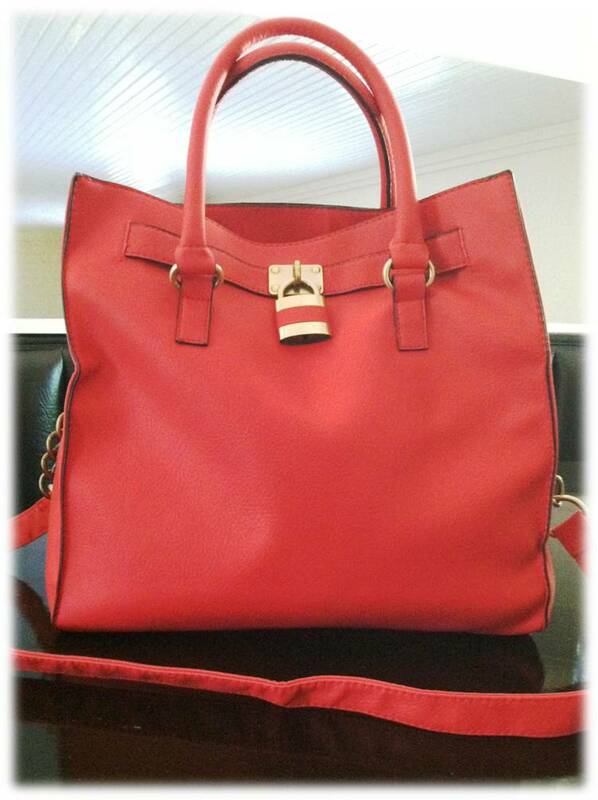 A real Birkin is what I want…what I really really want. But I’m feelin’ really really good with what I got for now. There will be more blog posts about my presents from England to come soon! So stay tuned my friends. I’ll be sure to Instagram a pic of my outfit later! I’ll totally be wearing the bag. Follow me @ emmafakesit and look for my #OOTD.